The red earth, the smell of wilderness, the untamed wild and the sense of vastness, all these are highlights of an Africa tour. The sheer raw impact of the travel will leave you in awe. Africa is a vast juxtaposition of contradictions and variety. Where on one hand you will have natural parks to cruise by for a chance animal sighting and the tribal way of life, there is also the poised and suave fleet of progressive cities. Even though nature is bountiful and benevolent in this continent, the land is often merciless. Though the earthy appeal of the Africa holidays are at the soul of every Africa tour, modernization of the continent has added in more appeals to the exotic African tourism brochure. The different nature parks are the crowning jewels of the African holidays. It is possible to experience complete serenity and isolation in these nature theme parks, occasionally resonating with the resounding roar of a lion or a tiger. If luck and weather favors you, it is possible to sight the African Big Five- the lion, buffalo, rhinoceros, elephant and leopard. You can even click a photograph or two of wilderness in its most extreme forms. 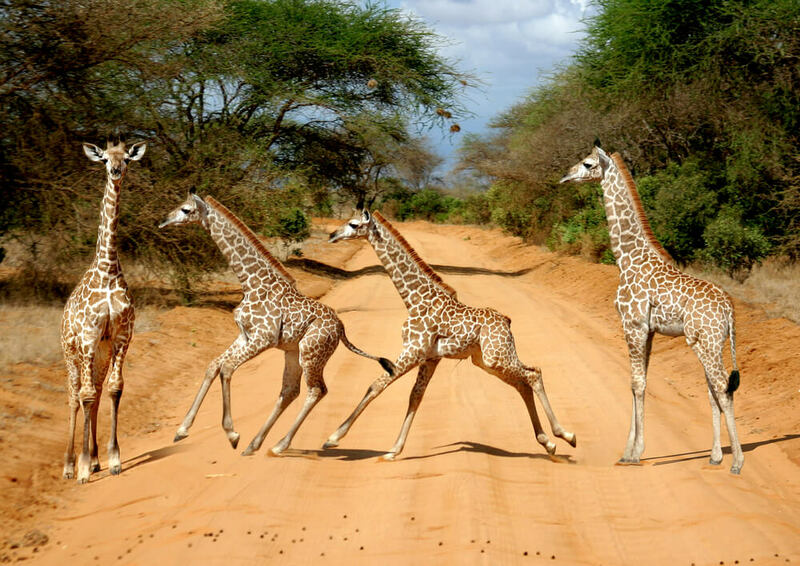 You can avail the African Safari package to explore the many attractions of Africa, including the popular nature parks. This includes the Volcanoes National Park in Rwanda, Akagera National Park and Nyungwe Forest, Kruger National Park, among others. While you holiday in Africa, you can laze on the exotic sun-kissed beaches along the Kenyan coast, relax on the tropical island of Zanzibar, swim in the Red Sea or explore the coast of South Africa. 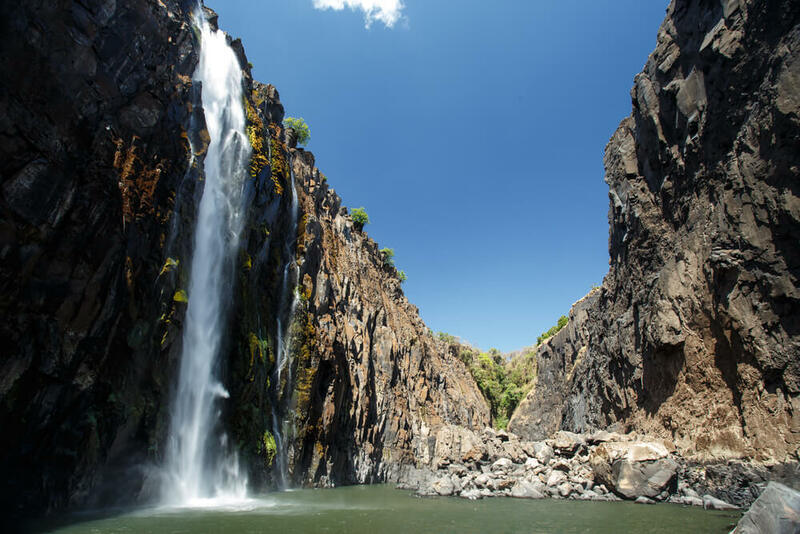 Being a continent so enamored in natural biodiversity, Africa has a lot to offer to the ardent visitors beyond its nature parks, in terms of picturesque locales. While you are touring this exotic continent, make a stop at the Table Mountain at South Africa, Djmaa el Fna in Morocco, Sossusvlei Dunes in Namibia, Victoria Falls, Zambia and Zimbabwe, Spitzkoppe in Namibia, Sahara dunes in Morocco, the imposing Kilimanjaro in Tanzania and Nyika Plateau National Park, Malawi, among others. It is also essential to experience the cosmopolite culture of Cape Town in South Africa. You can go visit the Pyramids of Giza, Egypt, the seat of one of the oldest civilizations in the world. When visiting Egypt, it is hard to miss out on the imposing Sphinx. An African holiday is all about getting in touch with your spirituality. The vast open lands, the untamed landscape, the exotic animals, history and the tribal communities dotting the vast land, makes up for an imposing travel. In addition, the African food will have a tantalizing affair with your taste buds that will hard to get over long past your travel. The red earth, the smell of wilderness & the untamed wild all these are highlights of an Africa tour. 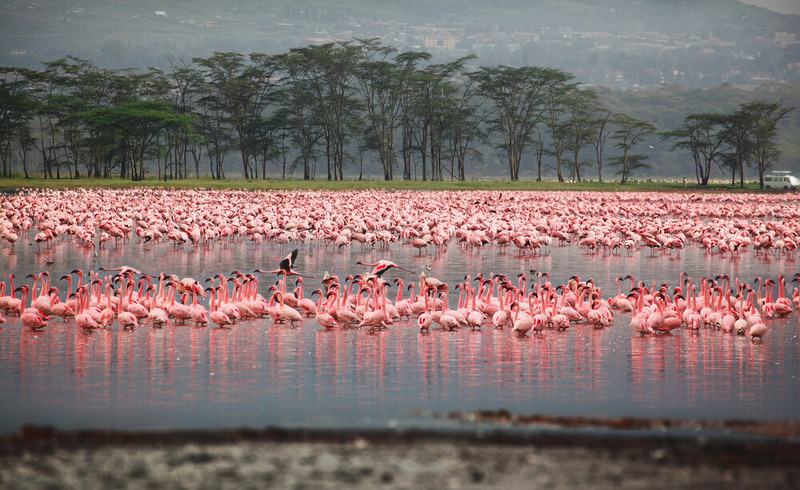 Plan your Africa trip now!